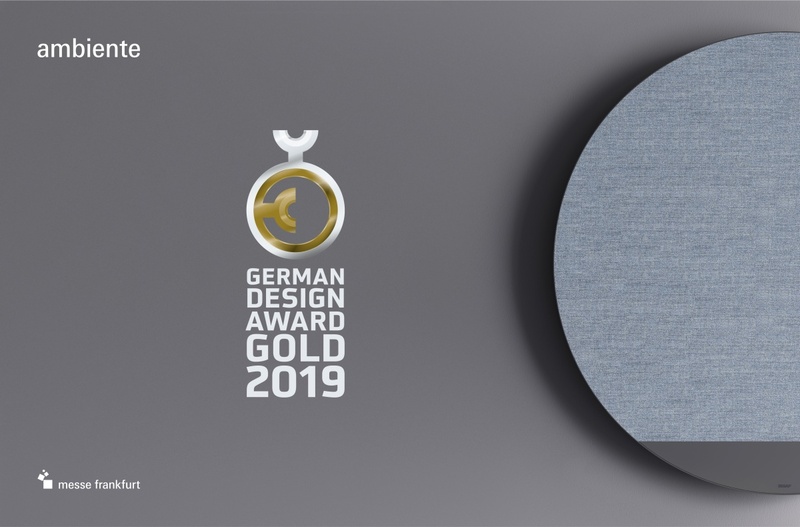 The Orimono radiator designed for Irsap wins the coveted German Desig Award Gold. This is the jury’s motivation: “The round ORIMONO radiator represents a fresh and unprecedented approach to radiator design. The use of atypical yet very cosy materials such as wool and textiles not only creates the impression that the ORIMONO is an object, but also marks an across-the-board shift from the technical to the homely and decorative. A beautiful and easy-going idea that offers high-quality specific solutions that give rise to new and appealing attractive possibilities for interior design…”! Awards ceremony on Friday 8 February, at the annual Ambiente fair in Frankfurt.